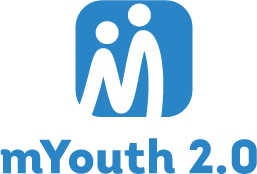 The mYouth 2.0 project lead by Mladiinfo International together with other 13 partner organizations from Asia (Hong Kong, Vietnam, Philippines, Singapore), Africa (Senegal, Tanzania, Ghana, Kenya) and Europe (Austria, Macedonia, Poland, Germany, Romania) is gaining impetus and slowly moving to its grand finale, the Intercontinental Mobile App Camp and Business Training in the beautiful city of Ohrid, Macedonia. 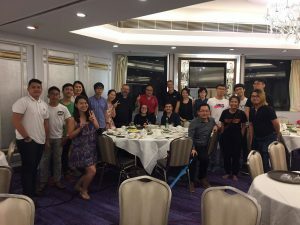 The pace and dynamics of the project`s activities happening on three different continents helped to connect and build the capacities of more than 40 young and visionary people who are in their early IT careers. The Continental Camps in Ghana in April, Hong Kong in June and Austria in July granted the opportunity for them to further develop their apps and to use their coding skills to make positive impact in their communities by offering innovative solutions in the fields of healthcare, environment, economics, education, culture, music and arts. 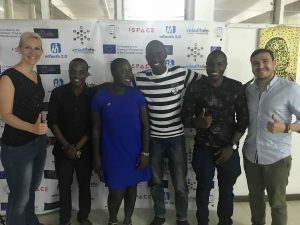 Moreover, the peer-to-peer learning experience, the pitch sessions in front of professional juries and the newly established friendships helped these young individuals to improve their mobile applications aimed to influence the lives of many. The camps were also very useful to share know-how and experience with the project partners and surely paved the way for new inter-continental partnerships and cooperation in future. 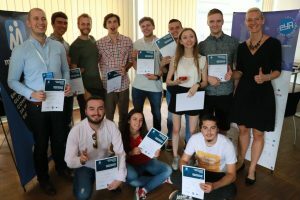 These 12 teams would attend the Business Training and Intercontinental Mobile Camp in Macedonia in September and compete for the prestigious European Youth Award in the special category of mYouth!